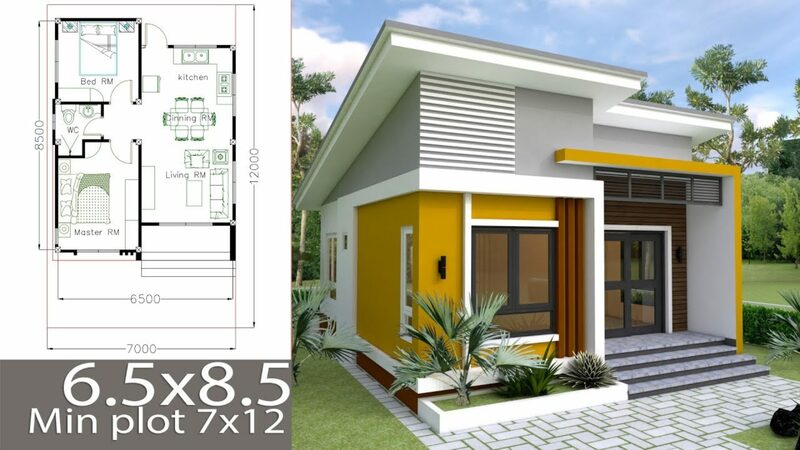 This is the Small House Plan that I had designed base on my Customer idea. 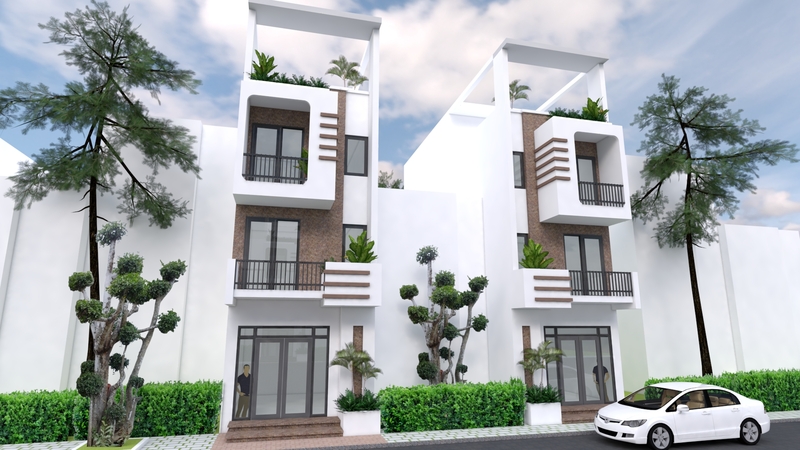 http://bit.ly/2BFLtUA The house modeling by SAM-ARCHITECT With 4 stories level. Sir, pls give me the plan for 11ft x 36ft home plan. East facing 11ft elevation. 3 floor building pls.